Holly Bloggy Christmas Gift! - Fern Smith's Classroom Ideas! 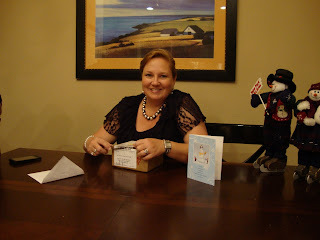 It's My Holly Bloggy Christmas Gift! 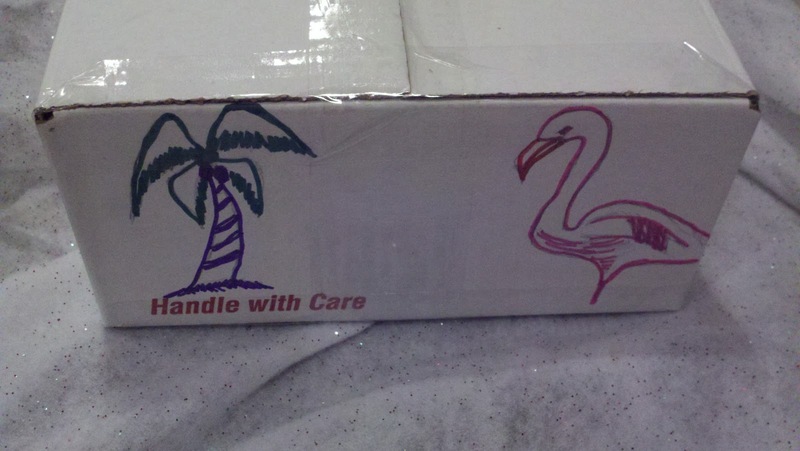 and my hubby drew on the box for her! My Secret Santa person was Chrissy from First Grade Found Me! 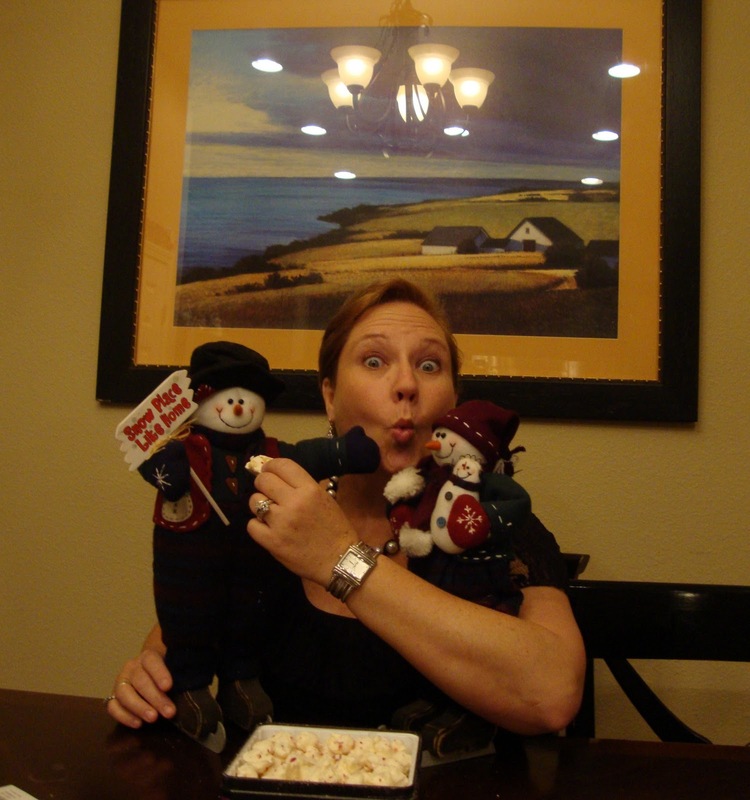 She gave me peppermint popcorn from the Popcorn Factory, yummy! She is wonderful, it was a great gift! Here is the picture where I'm trying to be serious to send it to the Holly Bloggy Christmas post, but I like the picture on the top of the post where I'm being silly for my teens better! Merry Christmas Night to Everyone! So cute! Thanks for the wonderful products in the stocking!! 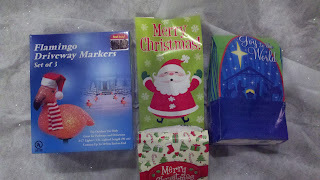 Thank you for the wonderful Holly Bloggy Christmas gifts and the products in the stocking. I'm glad you got my name! 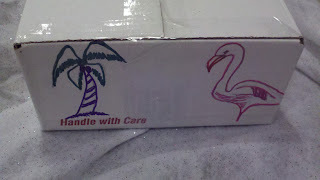 I loved the pictures on the box, too. It cracked me up that you wondered if you should tell me who you were and your hubby said, "Well your name was all over the box." When I received the package in the mail, I knew immediately because I am always reading your blog! :D Thank you for making this so much fun! Happy remaining holidays! You ROCK! So glad you enjoyed the popcorn. I can't wait to check out your items in the stocking. I was gone for 4 days without my blogging password info (since I'm always logged in at home) and will look at it this afternoon. I'm off to join your linky party now. Have a great day!